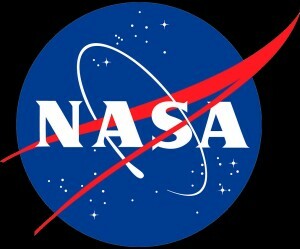 If you are anything like me and grew up watching shows like Star Trek and Star Wars than you have some fascination with space. 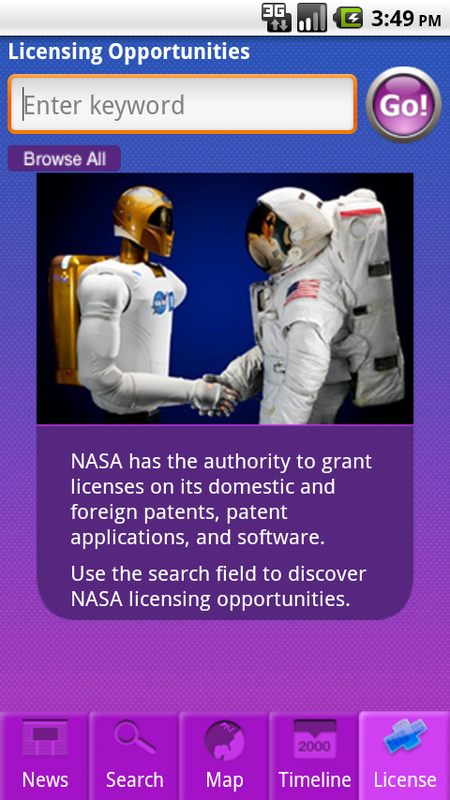 NASA has tapped into that fasicnation with a pair of apps for Android. 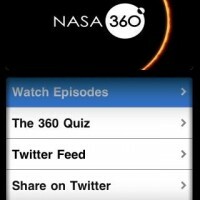 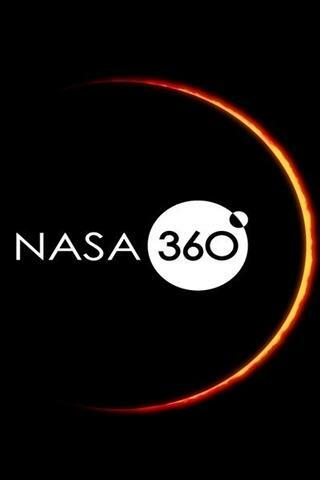 One of my personal favorites is the NASA 360 app, which is based off the award-winning vodcast. 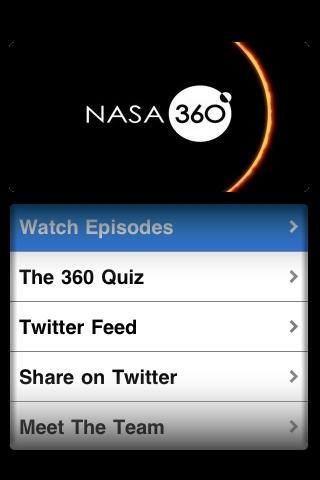 Some of the benefits of the app is the ability to watch the current episode as well as previous episodes where ever you happen to be. 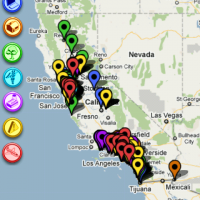 It also comes with interactive maps, transcripts, and even a mini-quiz at the end of each episode testing you on how well you paid attention. 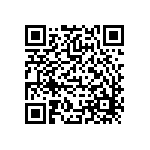 The app feels very polished and very high quality from my experience with it. 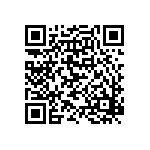 Make sure to check after the break for the other app, pictures, and the QR Codes for both apps. 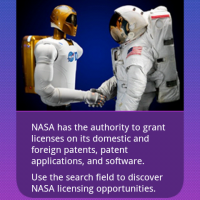 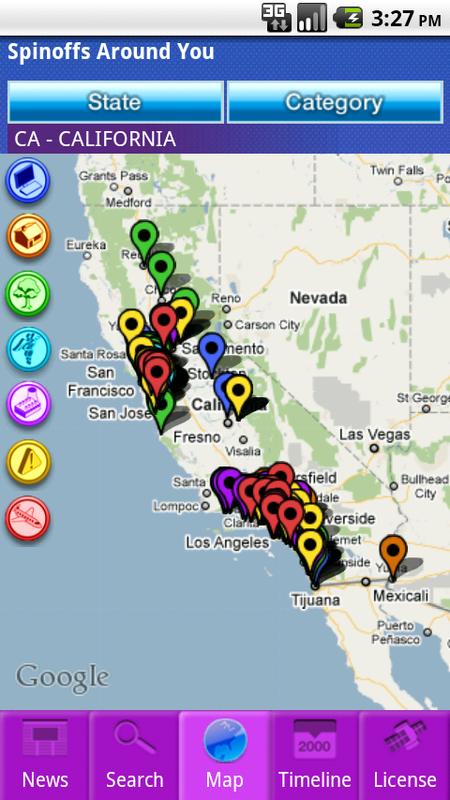 The other app that NASA has on the market is one that gives you information about NASA Spinoffs in your local area. 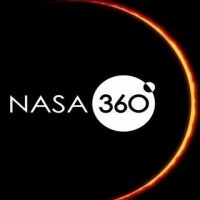 According to the press release the goal of the app is to “highlight the direct impact NASA innovations have made on the everyday lives of citizens.” While this is interesting, I have a feeling that most everyday Android users will find this app kind of dull. 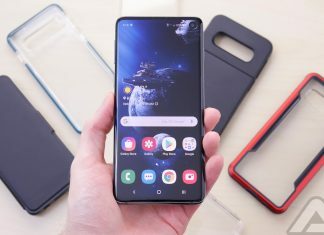 Of course this all ties into the British scientists that are planning on sending an undisclosed Android phone into orbit to test to see the actual capabilities of smartphones in space.